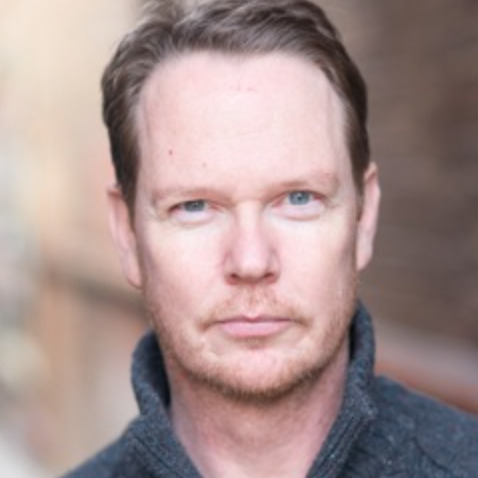 As one of the only acting teachers in the US to star in Feature Films, TV series, and on Broadway, William (Billy) O’Leary has provided hundreds of actors with unparalleled training, audition coaching, and career advice. The acting studio focuses on giving actors the tools that they need to feel prepared for auditions and camera work. Ready to take the next step? There's no time like the present. See which classes will have you booking in no time. Acting since the age of seven, Billy has been a professional actor for over thirty years; booking not only co-stars, but lead roles on broadway, and in film and television opposite Ed Harris, Tim Allen, Kevin Costner, Alfred Molina. He's also had the pleasure of working with directors such Bill Condon, Jim Abrahams, Ron Shelton and many more. Aimée DeShayes also began acting professionally at age seven. She graduated with a BFA from the prestigious Carnegie Mellon University’s School of Drama and was recognized with top honors. She has studied with Susan Batson and Lesly Kahn, and has worked at Billy O’Leary Studios as a coach for the last three years. Some of her credits include recurring on CSI and appearing on Southland, American Horror Story and Mad Men. Her clients have booked series regular and guest roles on Monday Mornings, Glee, Mad Men, Grey’s Anatomy and more.